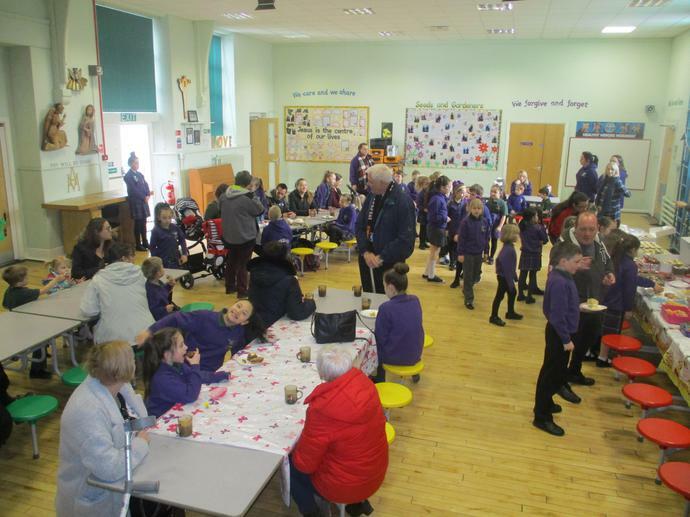 St. Joseph's would love to take all the children to watch a pantomime at Christmas so, as a school we decided to raise money, by having a coffee morning. 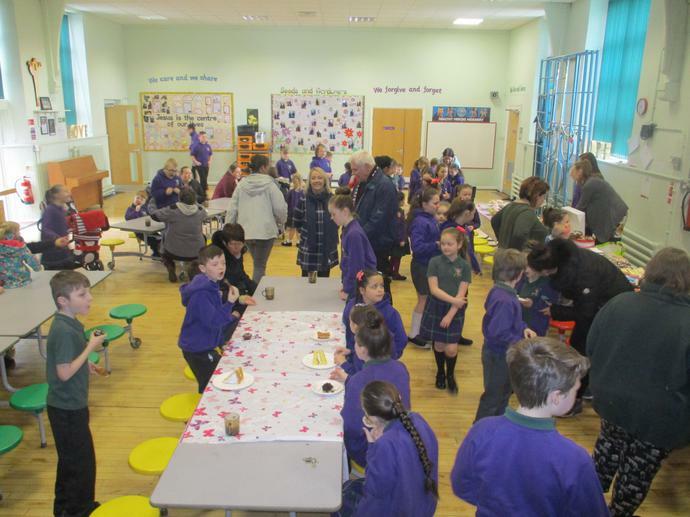 Many parents' (and children) worked very hard to make and contribute cakes to help us raise the money. 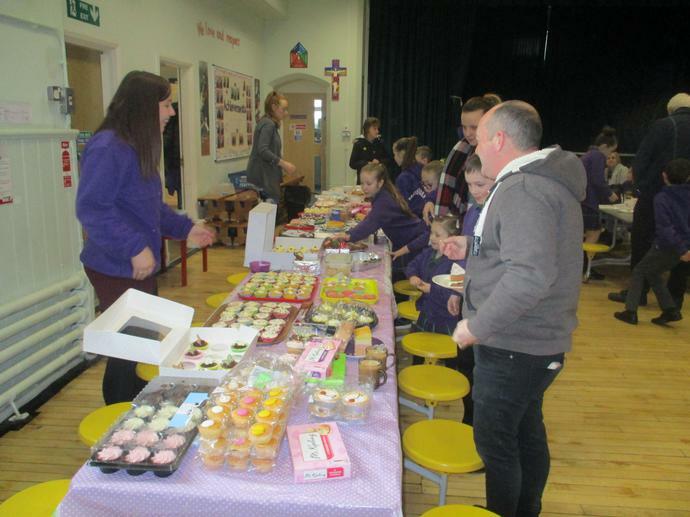 We were so overwhelmed by the contributions we were still selling cakes several days later! Thank you so much to everybody for taking part, it will go a long way to having this exciting trip. 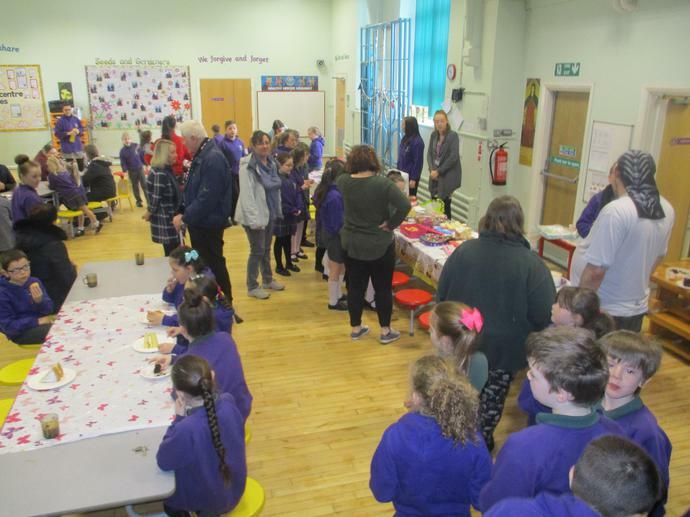 Thanks to the generosity of our parents we raised £500 for the Manchester Bomb appeal for the victims and their families. So far we have raised £410 but there is still more money to be counted. Thank you so much for helping disadvantaged families in our area. On Friday 22nd February we raised over £100 for St Joseph's Penny by coming into School in our Pyjamas! Our pupil council are involved in choosing the charities we support each year. These are the charities we plan to support this year. Further details will be sent out as we approach each event. There is no obligation to support the charities but we do thank you for helping people who are less fortunate than we are.